I have ripped all my CDs to MP4 format. But I did not have artwork for most of the albums. In this blog I will show you how I used Bliss to fix my music collection. Well, you know what MP3 is of course. Your Music files are stored in this format when you rip them. 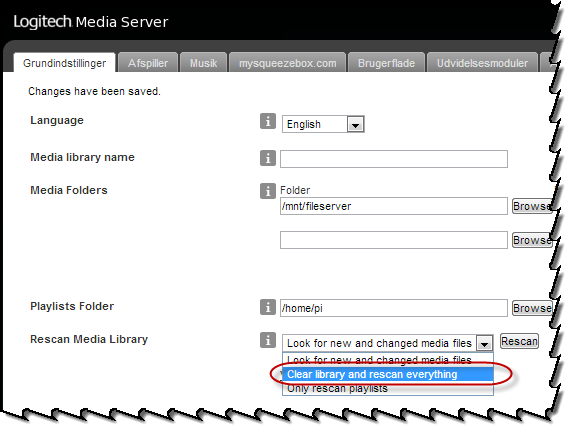 Or perhaps you use a format like MP4 (iTunes uses this) or OGA. Album Artwork is JPEG or PNG images of the cover that the music came from. 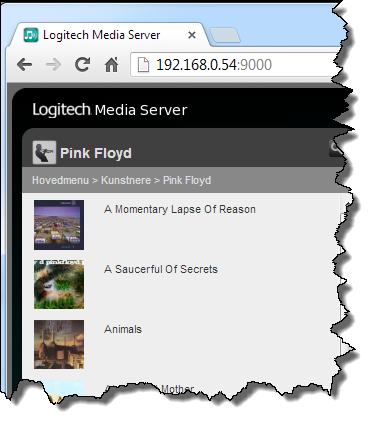 For instance I could have a cover.jpg file in C:\musik\Pink Floyd\A Saucerful Of Secrets. Why do you need artwork for your Digital Music Collection? Why have lots of cover.jpg files added to youd Digital Music Collection? 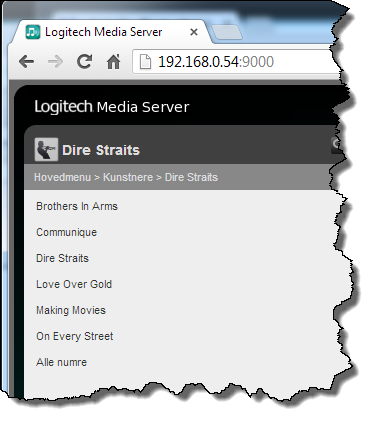 Here are two screendumps from my Logitec Media Server. Digital artwork lets your music player show you the covers of the music you are browsing. So, when I want to play some Pink floyd and I browse the list of albums, I can use both the album names and their covers to help me get at the one that I want. A picture says a lot more than a few words, right? You might not even know what the album is called, but you want the one with the factory on it (Animals above). All kinds of devices play your Digital Music, and most of them are capabable of showing you the Album artwork. Here's a couple of screendumps from my Smartphone playing two different albums. I think we all agree that the one on the left is more pleasing to the eye. Where is Album artwork stored? Album artwork can be stored as a file with a reserved filename (usually cover.jpg, but others may be handy too)..
iTunes likes to have album artwork stored inside every single music file. What to do when you know you want Album Artwork? You could stuff every single cover from your collection in your scanner, store them in the right place. You will need to do some processing of the images on the way to make sure they look good, and that they have the right size (both in bytes and in height+width). 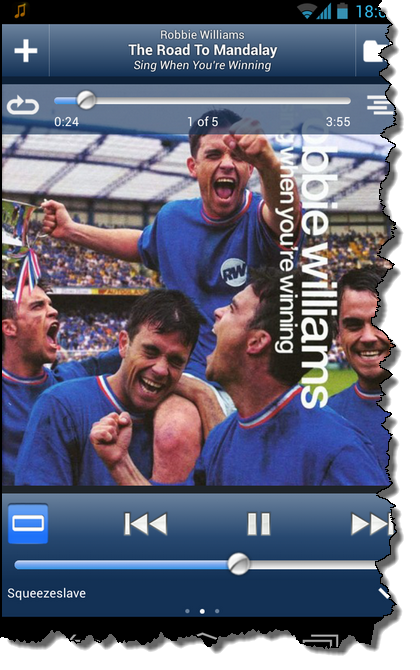 This would give you the cover.jpeg files, but not the iTunes in-music-file-storage. It would also be a lot of work. You could look at automating this somehow. My collection is so big that automation is the only way. I have 650 albums, and about one third of them have artwork added. I found a tool that looks like it does the job: Bliss. And it also does more that just getting the artwork - it can for instance tag your music with Genres (Classics, Rock, R&B...). I asked the developer for a Blogger license, and i got one. Only string attached is that I will do a review on my blog. I downloaded the Linux version. My music is stored on a CentOS linux box. 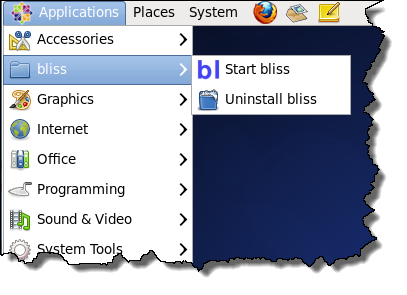 Bliss is available for Windows, Mac OS X and other operating systems. Clicking it does not do anything noticeable in the Linux user interface. It starts a server process. As you can see above, I have run out of fixes. 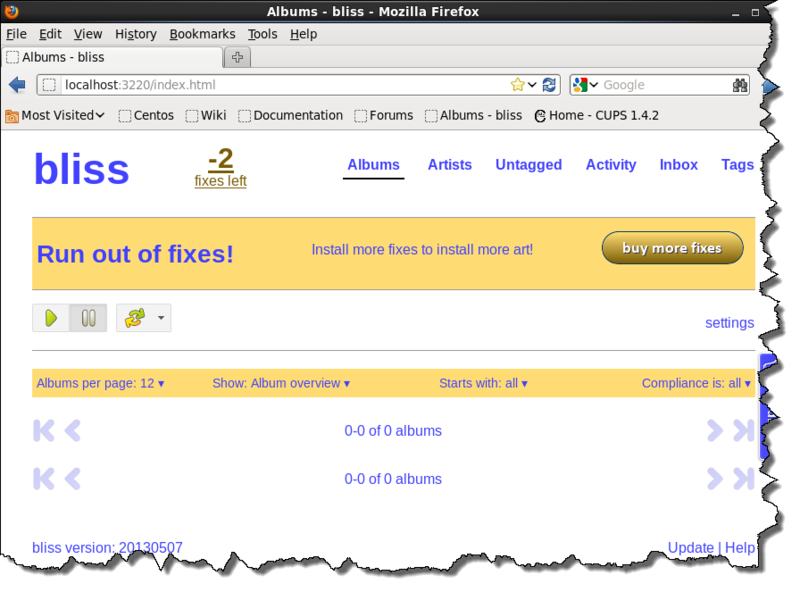 When you install the first time, you have 100 fixes that Bliss wil do for you. Fixing album art for one album will set you down one fix. If you need more, you will have to pay. You can then either buy 1000 fixes for £10 or unlimited fixes for £30. After the first scan, Bliss shows me that I have 641 albums. I have 175 non-compliant albums. 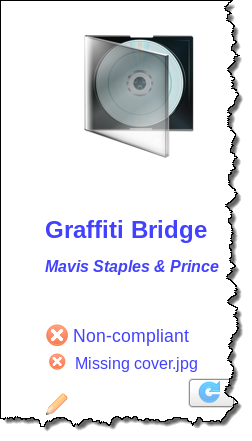 Here is an example of a non-compliant album. It has no cover.jpg which makes it non-compliant. 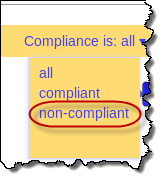 Browsing through the non-compliant albums, about one third of them are non-compliant because the cover art that is available (and in the folder with the album) has a size that does not meet the limit I had configured in Bliss. 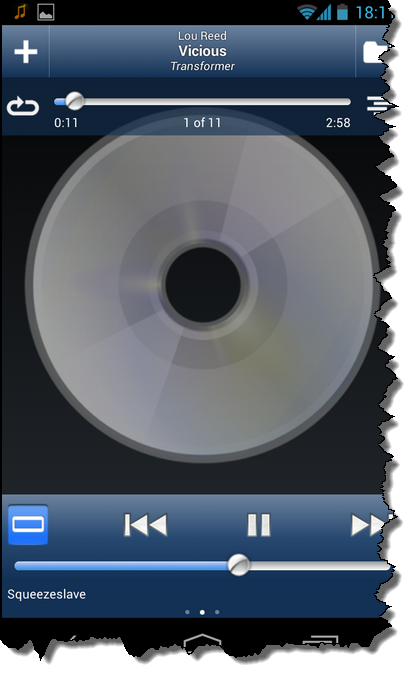 The Cover art shows up in my music player, but it is considered non-compliant because of the size. The rest of the albums are non-compliant because they do not yet have any cover art. I now configure Bliss to shrink cover art that is larger than 500x500. And I also tell it to not get me any cover art larger than 512 Kbytes. Clicking Apply rules makes Bliss start from the top again, looking for albums that need fixing. After a while, the number of non-compliant albums have dropped to 137. What happens after Bliss has applied fixes? After Bliss has done its work, the player you use may need to be told to re-load from your music library. I started out having about 650 albums. I had album artwork for 33% of these, which is 214. Then i let Bliss do its magic, and the number of albums with artwork jumped to 515 which is 79% of my albums. Or 135 that were missing artwork. I got in contact with the Bliss developer to ask if my percentage was what should be expect, and he said yes. 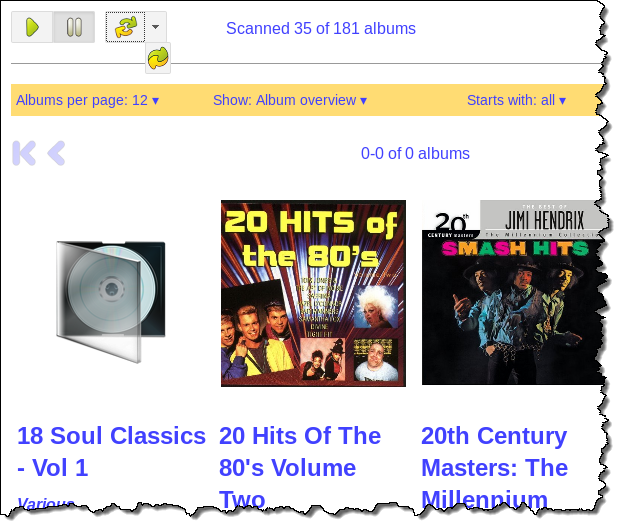 Bliss' algorithms prefer to be (almost) sure that what Album covers are found actually are the right ones, so around 20% non-hits should be expected. The developer then referred me to a blog entry he wrote on what he had done in order to help you move the covereage up: New release - 20120119 - cover art alternatives. And it looked good. 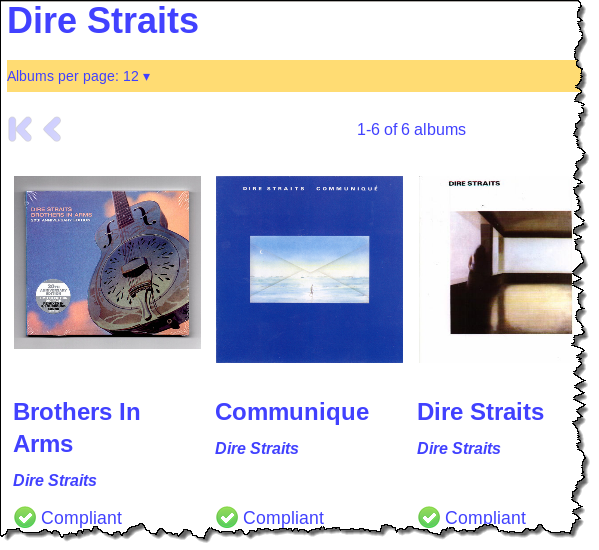 Basically you can ask the web UI to show you all the non-compliant albums (the ones without artwork). And then you can show these albums with suggestions for what the artwork could be. Bliss then looks up a number of alternatives that may match the album. And then you can select which one to use. 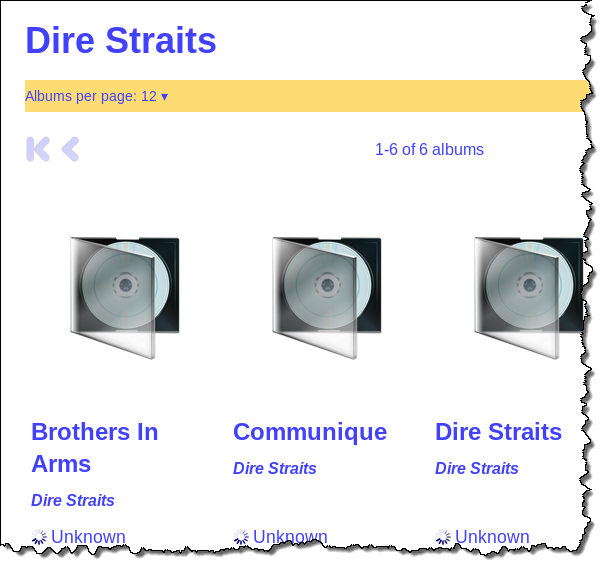 I noticed that with some entries, this UI showed a text saying "No cover art alternatives found". Reloading the page sometimes would result in Bliss finding alternatives the second time. My guess is that Bliss' searches timed out the first time. What i did was to start on page one, clicking on the covers that made sense, ignoring those that did not. Then moved on to the next page and the next until I reached the end. Then I Wint to page one again, repeating this about four times. Each time the number of albums dropped because I had selected some in the previous run. This took me about 30 minutes, and it brought the number of albums with art up to 597. So now I am up to 91% covereage. Most of the albums left with no cover art in my music collection are collections. Classical music and hits of the 1970s, that kind of thing. I like it. Bliss is definately worth getting up and running with your music collection if you are missing album art. It moved my music collection from having cover art for 33% og the albums to having art for 80% with almost no work. And with just a tiny bit of work more, I got to 91%. From 33% to 91% is a huge change. Making graphic browsing of the collection useable.